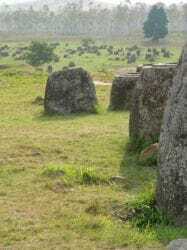 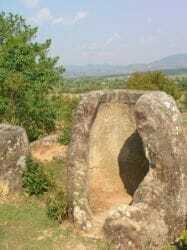 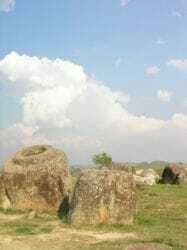 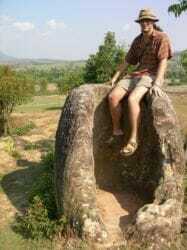 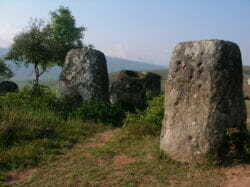 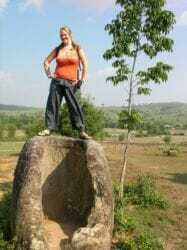 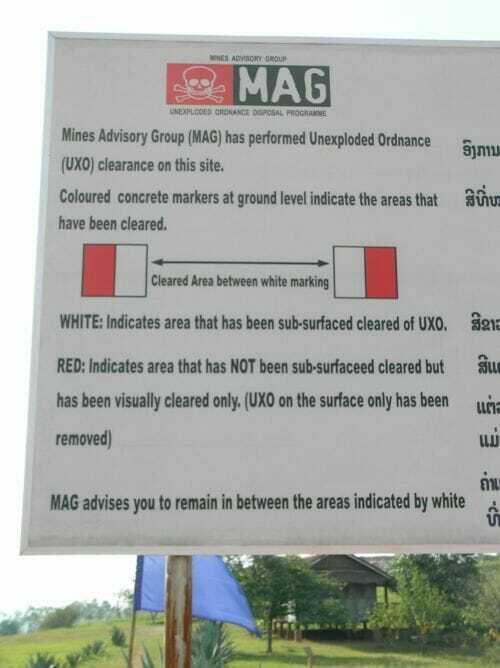 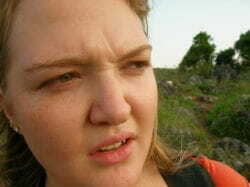 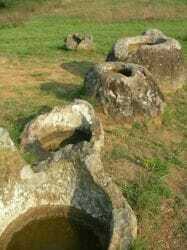 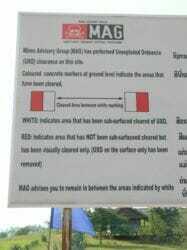 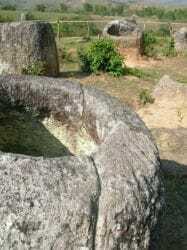 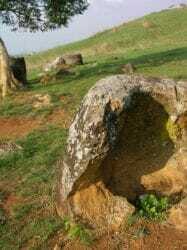 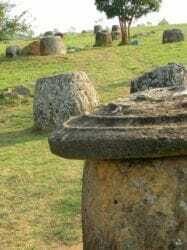 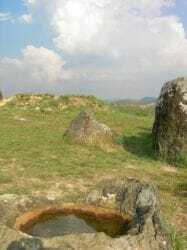 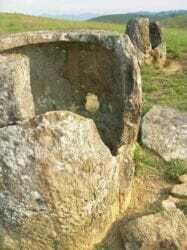 A few days ago we visited the mysterious plain of jars near Phonsavan in Northern Laos. 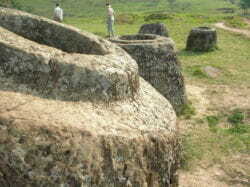 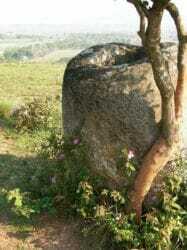 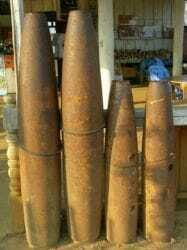 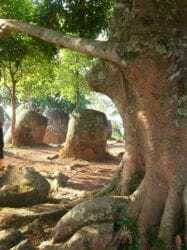 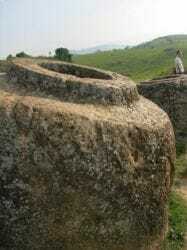 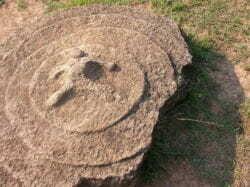 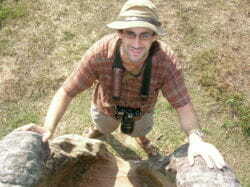 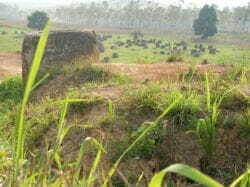 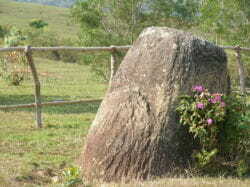 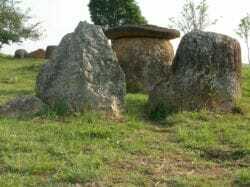 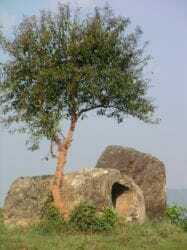 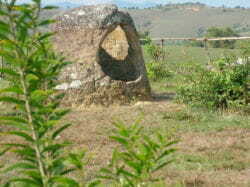 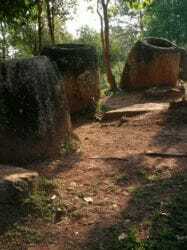 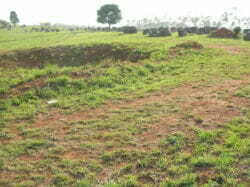 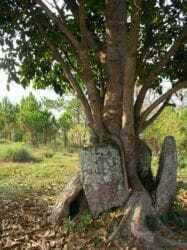 The area is full of huge stone jars made by an unknown ancient Asian civilization. 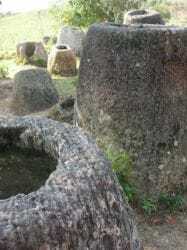 Local legend says that the jars were made by giants to store large amounts of lao lao rice whiskey, which I think is very probable, so that’s the explanation that I am sticking with. What a warm welcome… not that we had anything to worry about these sites have been visited by many people, so anything that could detonate and kill us probably (hopefully) already has. 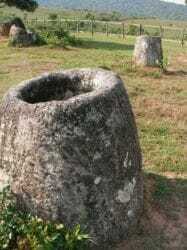 Wow you could fit a lot of lao lao in there, those must have been some thirsty, drunk, alcoholic giants. 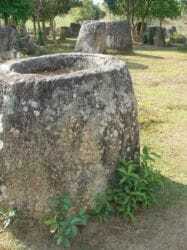 and huge lids to keep the contents of the huge jars fresh. 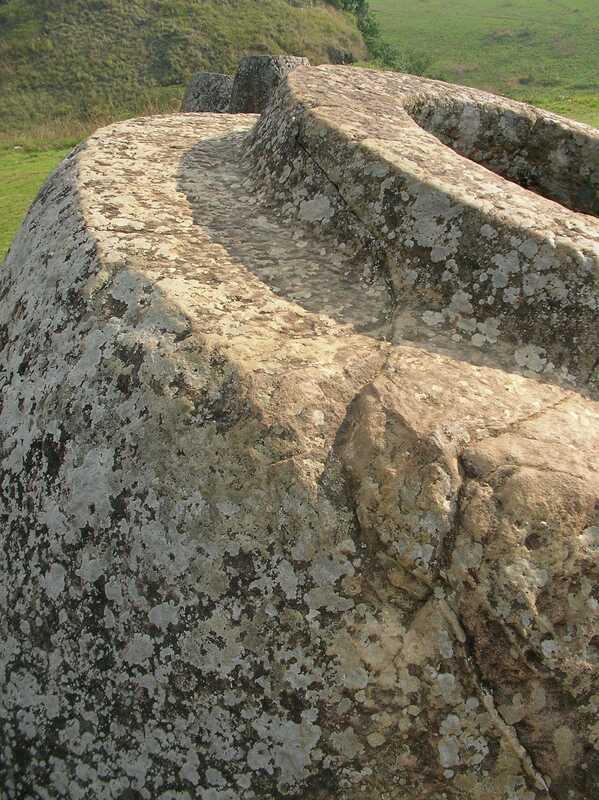 Notice the carving of a giant in the center of the lid; this is proof that these jars were made by giants… yep no doubt about that. 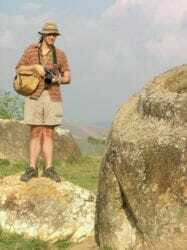 Attack of the killer Mosquitoes!